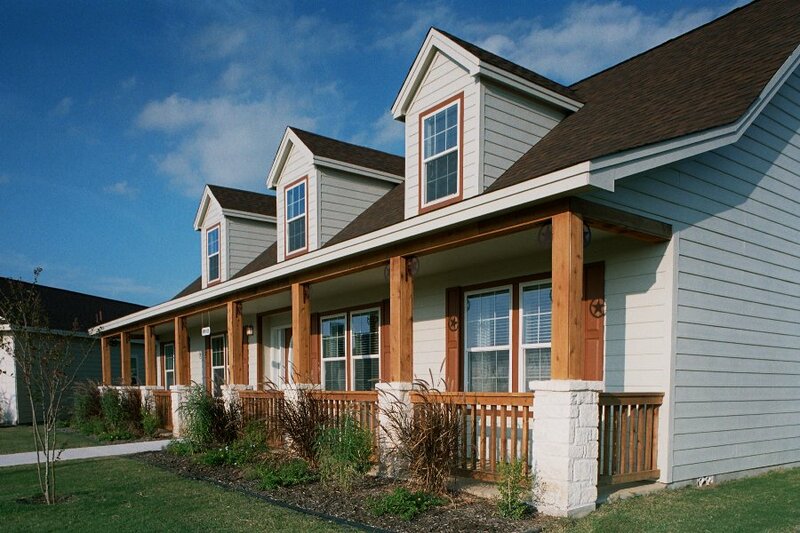 Want to get that Texas feel when you look at your Palm Harbor home? Here are a few simple tips to add some Lone Star flare to your manufactured home without breaking the bank. Nothing says Texas landscaping like bluebonnets. Bluebonnet seeds are rather inexpensive and available at your local nursery. The best time to plant is September and October, so be prepared to do a bit of gardening in the fall. The flowers bloom in the spring and will re-seed afterwards. If you’re patient, within a couple of years you can have a good stand of the Texas state flower throughout your yard. Of course, you can always buy flowering plants and plant them in your yard as well. A perfect complement to your bluebonnets is the Indian Paintbrush. These grow in the same habitat and bloom the same time as bluebonnets making it relatively easy to care for them as well. Sadly, they do not survive transplanting, so growing them from seed is best. These two flowers together will add a bit of Texas charm to any home. A simple bird feeder or two can bring in some new guests to your home. Seed can bring in radiant cardinals and lovely finches, but to attract other birds you need to diversify in your feeders. Try putting out half of an orange, or a pinecone filled with peanut butter. Mixing sugar with boiling sugar will give you the perfect recipe, when cooled, for hummingbirds. A red bottle will attract them, and the sugar water will keep them coming back. Suet cakes will bring woodpeckers, jays, and the state bird, the Northern Mockingbird. Nothing is more Texan than sitting out on your porch on a summer evening with a tall glass of sweet tea and listening to the comforting hum of the cicadas. Many Palm Harbor homes come with great options to add a beautiful porch to your home, and many others come with a standard porch included. Add a few rocking chairs, a side table to hold a pitcher of tea and you have a home with that iconic Texan ambiance. 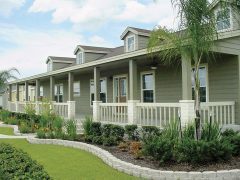 If you would like more information about adding Texas flare to your manufactured home, contact Palm Harbor Homes today at 1-888-466-3718.